Enjoy playing pool? Want to test your brain against fellow UVic students? Then Tuesday night is the night for you! The pool tournament starts at 7, and trivia starts at 8. Every night there are prizes to be won, and awesome grand prizes awarded at the end of the semester!  For more info on Pool contact Mike at felicitasbilliards@gmail.com and for trivia info contact Ian and Mark at felicitasquiz@gmail.com.